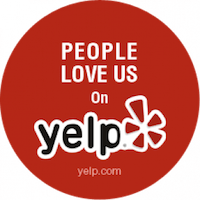 We're committed to making your visit personalized, caring and positive. Helping you maintain your smile for a lifetime. Our business is taking care of you. Our commitment to personalized, caring and positive dental experiences is what sets Jackson-George Dental apart. Our mission is to play an integral role in improving the overall health and image of the people in our communities, by creating lifelong healthy smiles. Our vision is to create a space where we can cultivate dedicated relationships with our patients and our team members. Our mantra is teamwork, communication, commitment, and accountability to one another. By focusing on caring for our patients and the personal and professional growth of our team, we aim to evolve professionally. 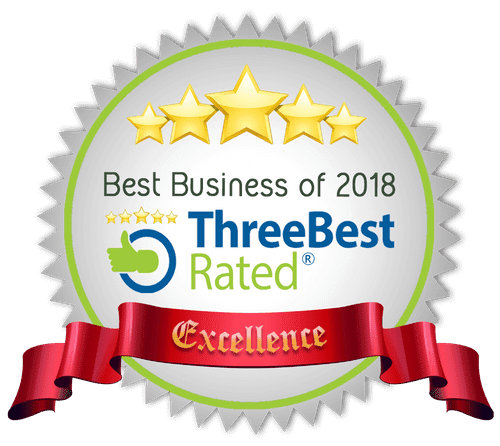 This commitment to our patients and our personal and professional growth allows us to continually offer the best care available to our patients. Come visit our newly renovated office in Mt. Vernon, complete with exposed brick, new equipment, and bigger smiles! We’re proud of our space, and aim to provide a welcoming place for you, our patients. Whether you need orthodontics, whitening or just cleaning -- we've got you covered. Come meet Dr. Tomicka Jackson-George and her team of dental professionals. We will guide you through a dental strategy that can result in significant improvements in your dental health as well as your overall well being. Let’s start with a new patient session, where we’ll form a personalized plan for your dental success. Depending on your needs, we will recommend appropriate preventative and restorative care. Our goal is to keep your teeth and gums healthy and aging combative against the wear and tear of normal everyday life. 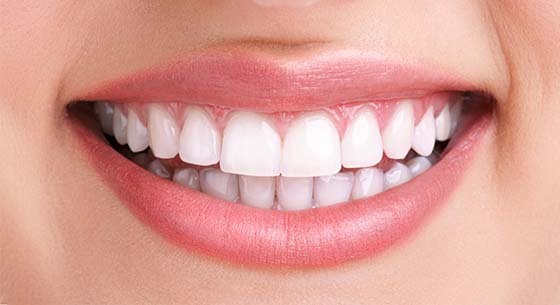 Having a great smile can have a huge impact on the way you look and feel. We offer a variety of cosmetic treatments to create the confident smile you’ve always wanted. We begin with a detailed smile assessment, discussing with you which aspects you like and dislike about your smile. Once our assessment is complete, we will discuss treatment options to help your smile look more natural, youthful and healthier. I absolutely love this practice! 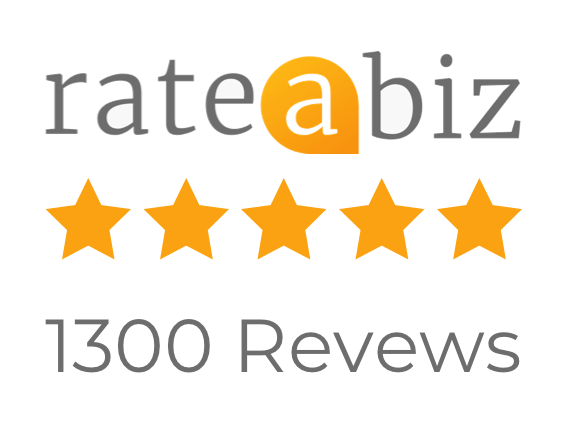 The staff is always so polite, friendly and courteous! They ALL always go above and beyond for their patients. All of the Dental Assistants are incredible and Dr.'s George and Mastella are amazing as well! I brought my 5 year old in for her first dental appointment and she was treated like an absolute princess! There are not enough good words to say about this office and I HIGHLY recommend them!! The office is always clean, organized and orderly as well! Everything about this place is smooth--from booking appointments, to text and email reminders, parking, paying, etc. 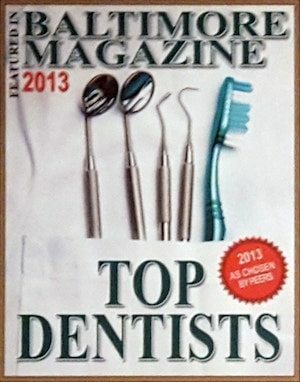 The staff are so knowledgeable and friendly; they make going to the dentist stress-free. 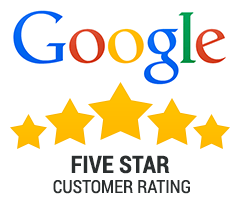 Dr. George was very professional and knowledgeable. I had a lot of questions regarding missing teeth, whitening and options for getting my teeth straight at the bottom and she was able to answer them all and give me a myriad of options! I always feel comfortable and in great hands when I am at this dental office. Everyone in the practice is professional from the receptionists to the dental hygienists! I absolutely adore Natasha. She is the best! I would totally recommend this dental office to every person I know! 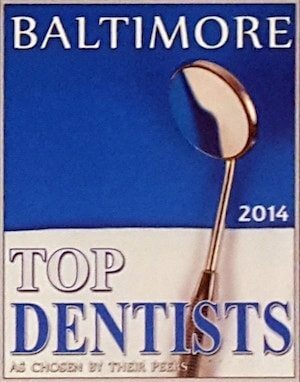 WE’RE THE BEST DENTAL PRACTICE IN BALTIMORE.